Yeah, so maybe 'ramblage' isn't a word - but I like how it sounds ;). If you're not down with that, feel free to call the grammar police to hunt me down ;). 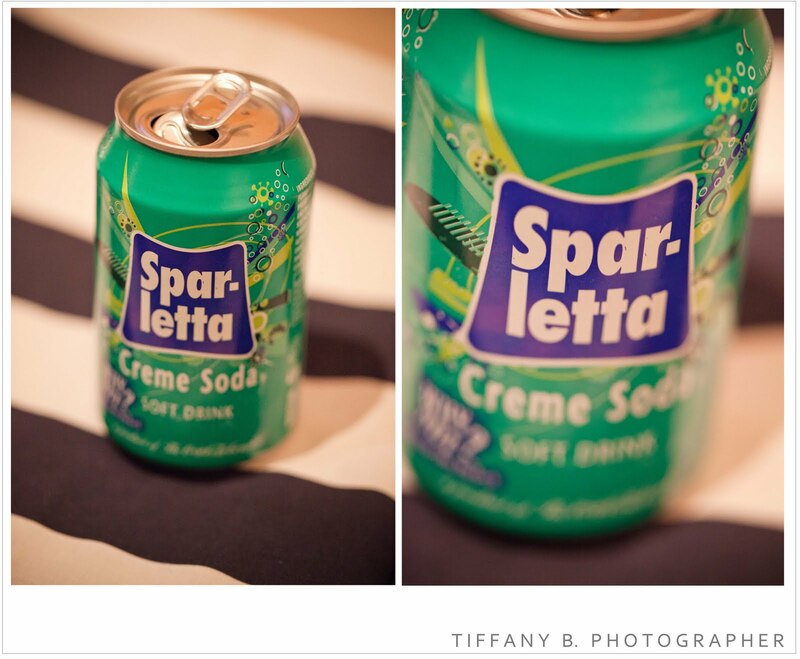 Now, today I re-discovered (yet again) one of the great joys of my childhood - Cream Soda. Now, I realise that ordering this beverage whilst other grown-ups order appropriately grown-up drinks makes me roughly 3 years old, but that's too bad! I will love its shocking green-ness and sweetness until I am old and grey ;) Hey, we've all got to hold onto a piece of our childhood right? And it reminds me what it feels like to be young, carefree, and concerned only with getting that last sip out of the bottom (yes, when it comes to Cream Soda I will have the last sip, unlike coffee ;) ). 1. Jasmine Star's blog. Um, hello, where have you been all my life?! 2. Snippet & Ink. Fab blog on all things wedding and gorgeous. 4. Kim Du Toit Photography. Newly found - gorgeous SA photographer!